Here are four key areas that should be at the top of your compliance priority list when adopting CNP channels. 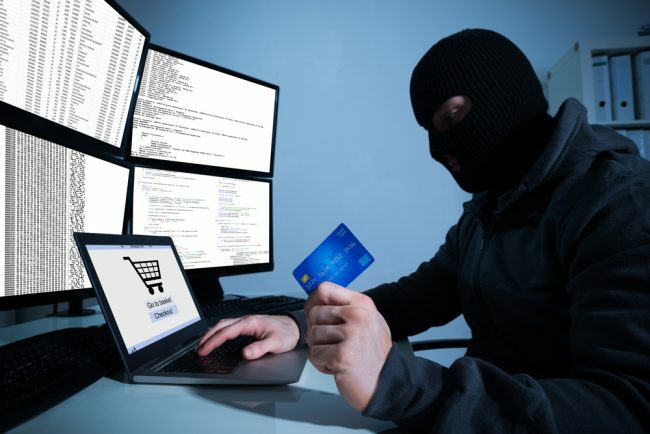 Cyber thieves target online shoppers. In 2016 baby boomers lost their place as members of America’s largest living generation. With millennials representing the largest population cohort, organizations must adopt modern technologies that meet the needs of a generation glued to their smart devices. However, there is an element of concern surrounding the security of these new technologies and how to remain compliant – on average a data breach costs an organization $3.6 million, a price that could quite easily sink a smaller company.